My name is Bernadette Ginnane, Bernie for short. 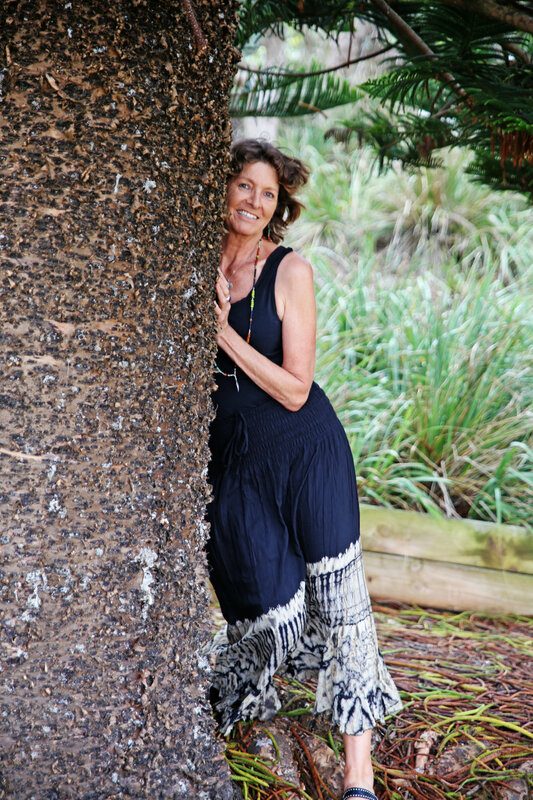 I am a Shamanic Practitioner, Sound Energy Healer, Yoga Teacher, an empowering Workshop Facilitator and writer, incorporating yoga, sound healing, ceremony and meditation into my practice and workshops. Are you ready to re-write a new story for yourself? A story of healing, empowerment, peace and purpose? Are you ready to go within, to dive deep to bring your shadow side into the light of awareness where healing and real change can take place? Through gentle yoga and sound energy healing I assist others to gently release tension in their physical body, and to calm and quieten their minds. Through gentle shamanic drumming meditations, either private or group sessions, I assist others to go within and connect with their own inner knowing and wisdom. I specialise in the removing energetic blockages and re-balancing the natural flow of the energy with the body. I offer a range of gentle healing methods to remove energetic blockages and re-align the natural flow of energy within the body, depending on a client’s needs. Generally, the healing takes place over two sessions; one for discussion and journeying/shamanic meditation with the client to source the cause of the imbalance and another session for the actual healing. Come join me for a Gentle Yoga class! To ease tension from the body and calm the mind. I warmly invite you to join me at one of my events and/or workshops.